The consumer champion spoke to commuters about the impact delays had on their lives. Issues included missing out on time with family and friends (17 per cent), being disciplined at work (nine per cent) and additional childcare costs (six per cent). 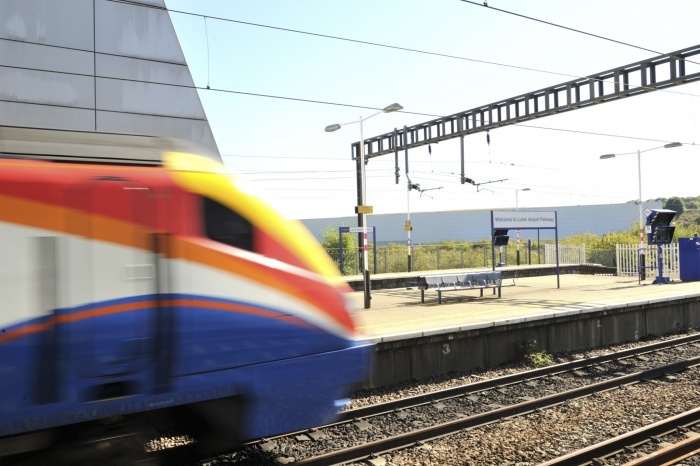 The findings illustrate many passengers’ dissatisfaction with the rail industry and reinforce why their views must be front and centre of the government’s rail review, in a sector where punctuality has fallen to its lowest level for 17 years. Northern and Thameslink, whose passengers suffered as a result of the disastrous timetable changes last year, were both ranked in the bottom three for customer satisfaction, alongside Southern Rail. Northern received the lowest customer score, achieving just 32 per cent. It scored just one star out of five in eight out of the nine survey categories, which included punctuality, reliability, customer service and value for money. ScotRail, the primary train company serving Scotland, was ranked towards the bottom of the table with a lowly score of 45 per cent. Arriva Trains Wales finished mid-table with a score of 48 per cent, although in October the franchise changed hands and is now run by Transport for Wales. Smaller companies serving fewer passengers scored highest in the survey, with Island Line Trains’ commuters giving it the top customer score of 68 per cent. Leisure satisfaction scores were marginally better than commuter ones, with Merseyrail achieving the top score of 72 per cent. Northern also received the lowest score from leisure passengers, alongside Southern Railway. Which? believes the government rail review is a prime opportunity to ensure that passengers’ voices are at the heart of new reforms and that the rail regulator has a clearer duty to stand up for passengers. Alex Hayman, Which? managing director of public markets, said: “It is shocking that a modern transport system is allowed to have such a negative impact on the people who rely on it every day. “Its failures are affecting people’s health and employment, and some are even forced to move home as a result of the disruption. “However, train companies should not wait for the results of the review to take action.